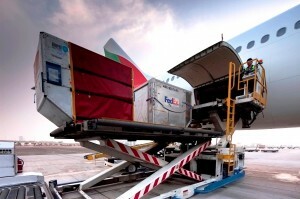 If you are weighed by time constraints then there is no option other than sending your items by air freight. When you are in hurry to send air freight entrust your job to FFI Hamburg GmbH. With years of experience and well connected networks we will be able to meet your deadlines leaving you with the freedom to dedicate your valuable time for other important matters. We offer tailor made services to suit the needs of each customer with the best prized solutions. Founding principle of FFI is to provide world–class services with a personal attention. We offer fast, safe and reliable service to almost all destinations globally. If you have any queries please feel free to contact us for further information. We are glad to assist you and we value your association with us.